For two days in May 1865, after four years of civil war, the victorious Union armies paraded up Pennsylvania Avenue in Washington D.C. Thousands of cheering spectators lined the street. The even was known as The Grand Review. 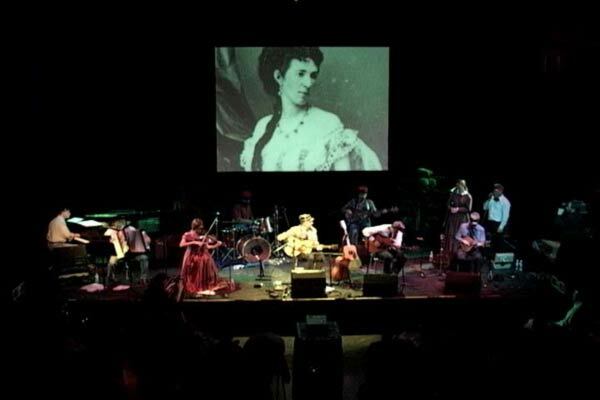 The Grand Review is a concert set in 1860's America. With the US civil war as a backdrop, its songs speak of love, loss, hope, friendship, sorrow, sacrifice and courage ... timeless subjects that continue to touch us all. With versatile and talented musicians in period dress, a multimedia display of period photographs and artwork all intertwined with the songwriting and storytelling of a modern day Stephen Foster. MJB's Grand Review is a night of entertainment that will strike the mystic chords of memory in everyone. The civil war has been like a recurring dream for me that began in my childhood. Over the years, movies, books and documentaries rekindled my interest until a trip to virginia convinced me that this was an event of vast inspiration for my songwriting. 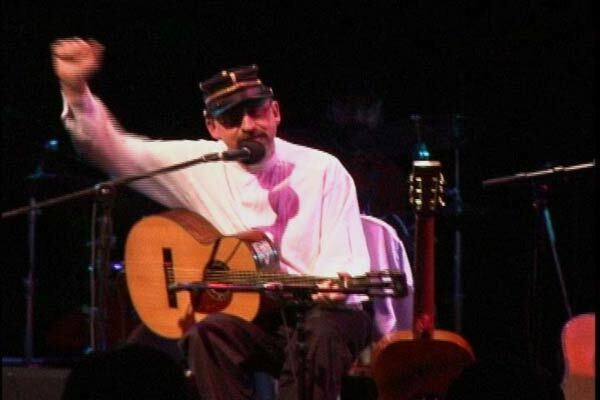 The Civil War and its era, the personalities and characters as well as the events have become the main focus of my songs. For myself and thousands more, the war rages on.